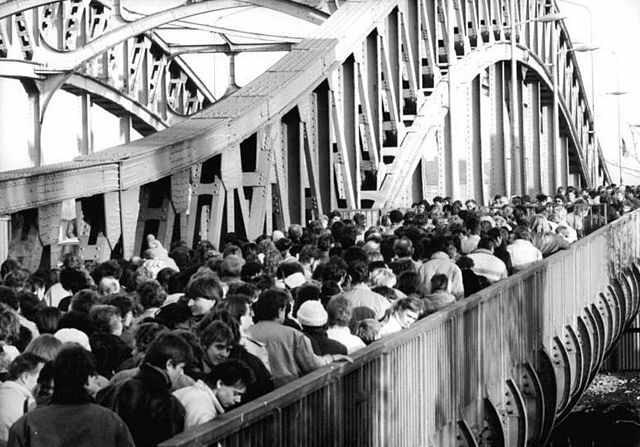 The northmost checkpoint within the city stretched from Bösebrücke bridge to Malmöer Straße. This border crossing was the first to be breached after the fall of the wall. 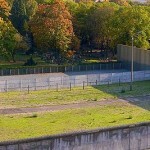 It was opened by the border guards after crowds amassed on either side, and they had no choice but to open the border. 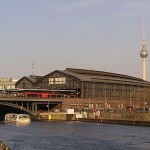 Which US presidents visited the Berlin Wall? 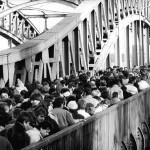 How many people died trying to cross the Berlin Wall? 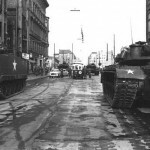 When was the Berlin Blockade? What was the Death Strip?